Reply by Dr Peter J Gordon as rapid-response to the BMJ, 10th July 2012. I am not a campaigner against the pharmaceutical industry and support pharmaceutical innovation and development. 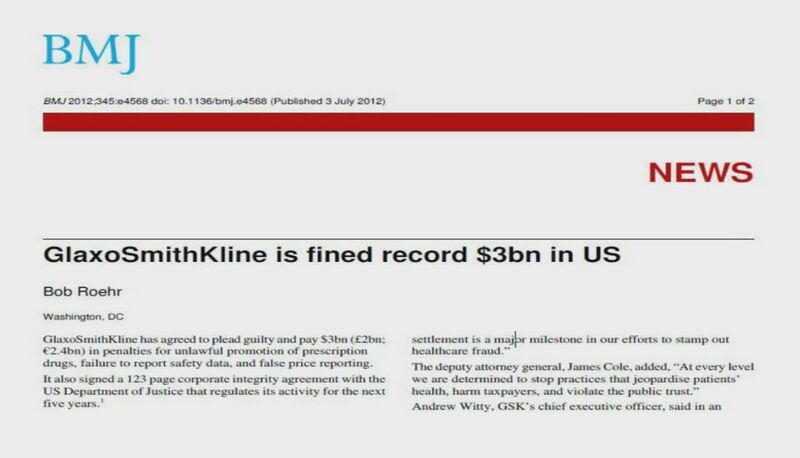 However I am shocked by the 212 exhibits now available for all to see following the whistleblower lawsuit against GlaxoSmithKline, for which the company has pled guilty and agreed to pay $3bn in penalties for unlawful promotion of prescription drugs and failure to report safety data. The Chairman of GSK has admitted ‘regret’ but has offered no apology. Let us consider TRUTH and the pharmaceutical industry. 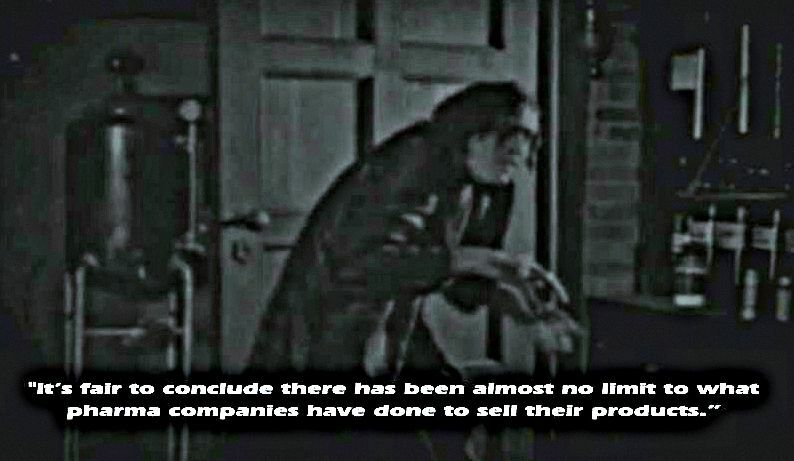 Here we must mull over: ‘misleading’ journal articles; the deliberate concealment of negative trial results; the illegal promotion of off-label uses of drugs; and the culture of promotion that makes profit the prime consideration. Now let us consider TRANSPARENCY. Here we need to ask: Do the public have open access to hospitality registers and where is the General Medical Council support of this? Do the public know how entangled our continuing medical education is with the pharmaceutical Industry? Can we be reassured by Richard Thompson chair of the Ethical Standards in Health and Life Sciences Group given their recent controversial guideline to ‘promote collaboration between doctors and the pharmaceutical industry’? Can we agree with them that the pharmaceutical industry plays a ‘valid and important role in the provision of medical education’? Are we reassured by Stephen Whitehead, Chief Executive of Association of the British Pharmaceutical Industry that the ‘Drug industry takes great care to be a responsible healthcare partner’? And finally are our leading medical journals transparent when it comes to reprint sales that are so strongly associated with pharmaceutical funding? I would urge readers to look at the 2012 exhibits presented for this law-suit and to ask a final question: does our continuing medical education need the pharmaceutical industry?